Birthdays, everyone has one, but we all celebrate them in different ways. The question is . . . . how do you celebrate students’ birthdays with your class? Do you feel like you really don’t have enough time to do . . . one . . . more . . . thing? Are you trying to simplify your life at school rather than add to it. I hear you and I have a solution. Integrating activities is the solution. 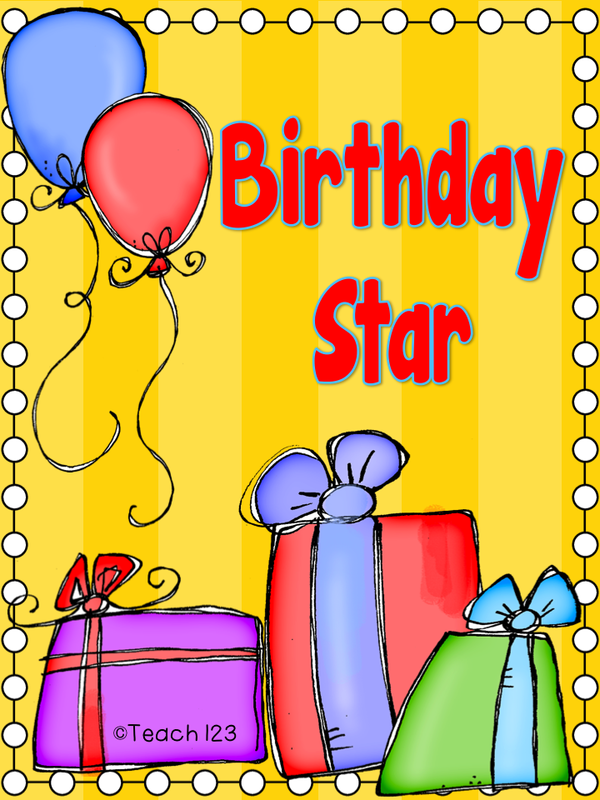 Instead of having a student of the week AND a special birthday celebration, combine it and have a birthday star. You won’t get emails from parents asking when their child is the star student because they know their child’s birthdate. You don’t have to worry about making a special schedule at the beginning of the year. Just look at your birthday bulletin board and you’ll know your schedule. Have you heard concerns expressed about the lack of show ‘n tell? This will take care of that, too. Each student brings a favorite book, toy, or stuffed animal to share on their special day. It’s a win-win any which way you look at it. 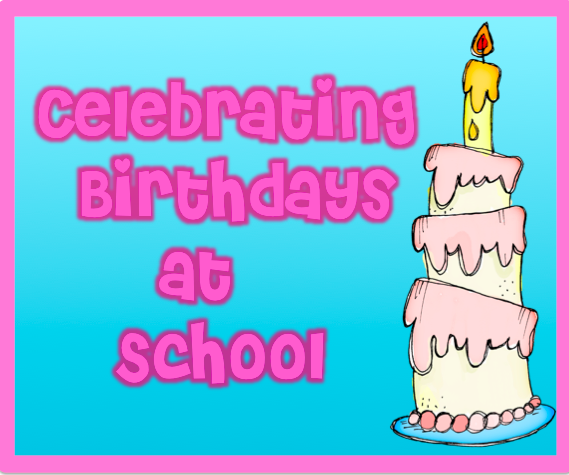 I am joining Stephanie @ Falling into First “How Do You Celebrate Student Birthdays?” Linky Party. Thank you so much for sharing this! I have been going through the year just throwing something together. I just haven't found the right thing. This is it! Thanks so much Michelle! We've really had to limit our bday celebrations because the crack down on sweets in our district. We have a lil wooden bunny that's holding a balloon and the birthday "king or queen" gets to keep it on their desk for the day. We also let them choose a book, give them a crown and a pencil :)Love new ideas! This is such a cute pack! This is one of those ideas that's a win win because the kids get their special recognition and it's easy planning for the teacher. Great idea, thanks so much for linking it up for Team Teaching Tuesday!! Thank you for such a wonderful freebie! I've started using some of it today! Thank you for sharing your hard work. It is appreciated!